The latest issue has arrived. 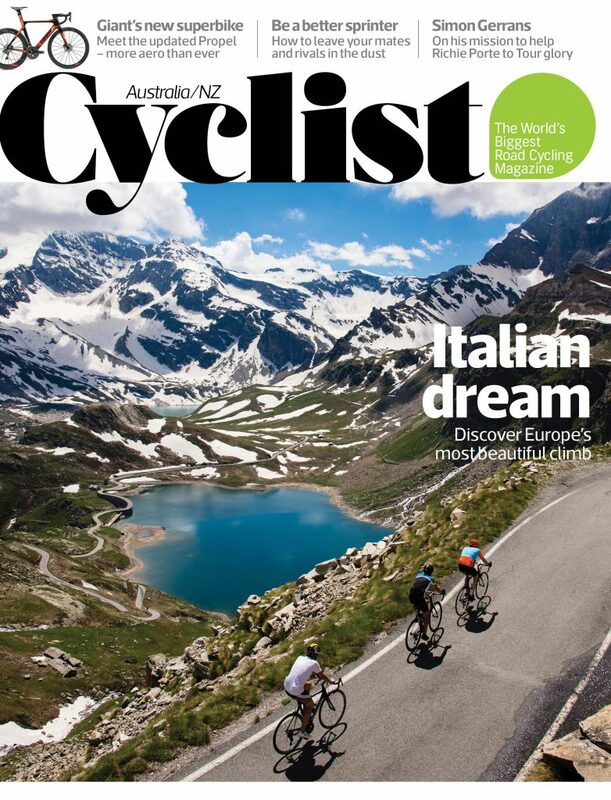 Magazines have been printed, subscriber copies shipped and from 16 February, you’ll find copies of the world’s biggest road cycling title on newsstands across the country.The latest issue of Cyclist featuring an Italian dream – Europe’s most beautiful climb, is here. 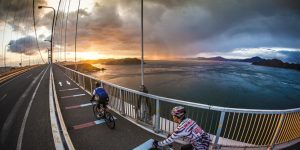 We’ve said it before, we’ll say it again: summer Down Under is an amazing time to be a cyclist. The European professionals, still thawing from their winter off -season, take a little longer to acclimatise to the heat and sweat of Adelaide’s WorldTour opener, but for homegrown riders like Simon Gerrans, the summer of cycling forms a key part of the build for the season. 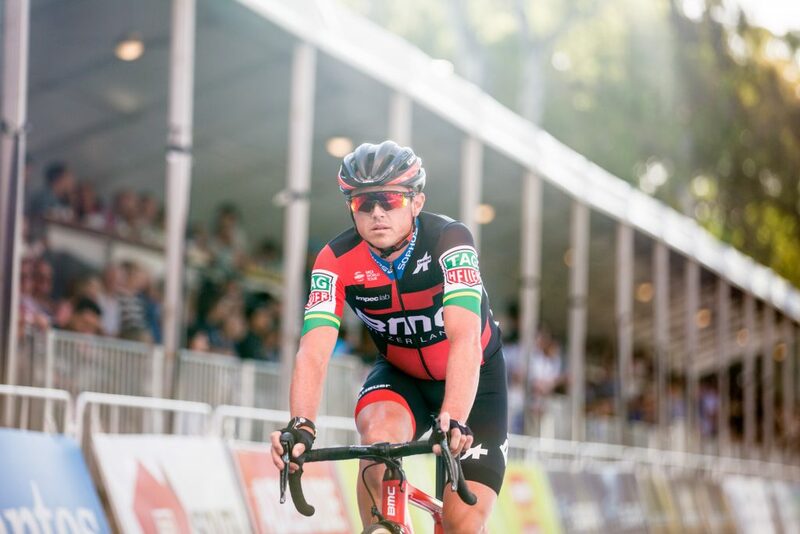 The two-time winner and recent BMC signing arrived at the start in January with a very different role to years gone by, riding in support of his new teammate Richie Porte, who finished in second place overall. 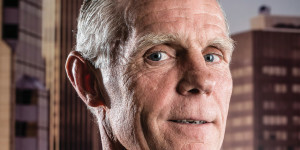 We caught up with Gerro on page 72 to learn more about his plans. 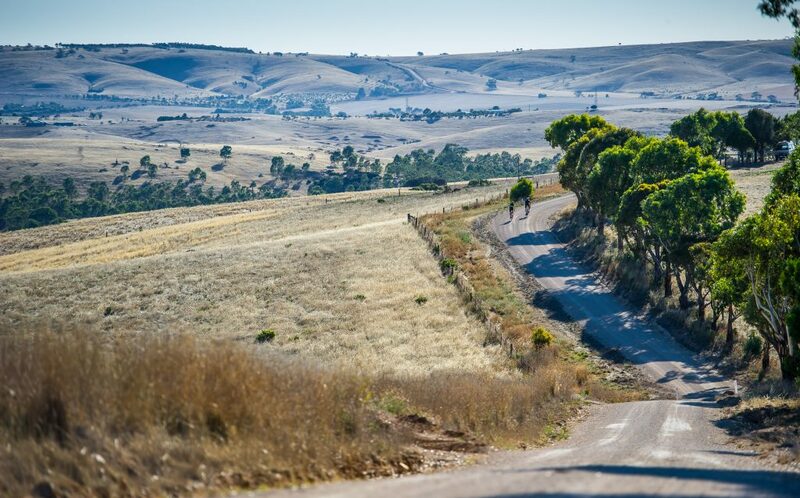 In January, instead of following the TDU caravan (we leave that to our amazing contributors), we ventured just beyond the hills of Adelaide to reccy Gravelaide 3 – a gravel-themed event we’re proud to support this year. 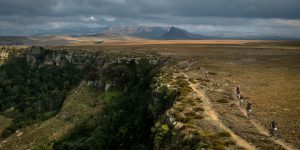 Featuring three route options, full on-course support and a tasty feed on return, this year’s event will satisfy anyone with a thirst for adventure. Check out cyclist.com.au/news/gravelaide-3 for more details – the full scoop will be shared with entrants closer to the day. 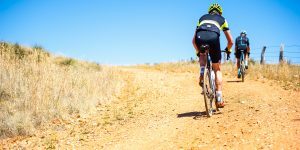 Join us and 300 of our closest friends in Mount Torrens on Sunday, March 18 for a day of gravelleuring fun. 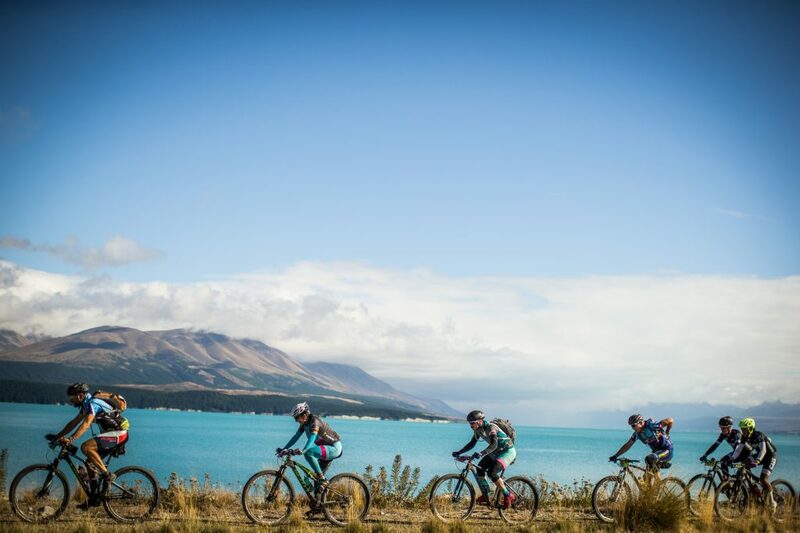 Past the gravel and into the more remote hills of the Southern Alps of NZ, this issue is all about pushing your limits and finding new ways to enjoy this great sport. The off -road world might seem foreign to many, but we’re quietly confident you’ll finish this issue with a new-found interest in pairs racing and events like The Pioneer. And for those who like to keep the tyre width narrow, we’ve got you covered too with a couple of rides in Greece and Italy that are sure to whet the appetite for that next big trip abroad. Enjoy! This issue is truly a European summer holiday delight. From the Colle del Vivolet inside Italy’s Gran Paradiso National Park through to a hidden corner of the Greek isles and an interview with a man and family synonymous with the world of pro cycling (can you guess? ), you’d be forgiven for thinking we spend all our time abroad. Of course, we haven’t forgotten that many of the best rides happen closer to home. It is, after all, where our locally-sourced professionals spent honing their craft. 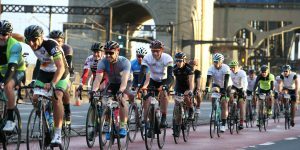 A stalwart of the modern peloton, Simon Gerrans, may not be winning like he once was but don’t discount the Victorian from making a big impact this season. 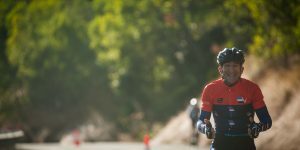 We sat down with Gerro to talk about his biggest goal yet – helping Richie Porte to a Tour de France victory in July. 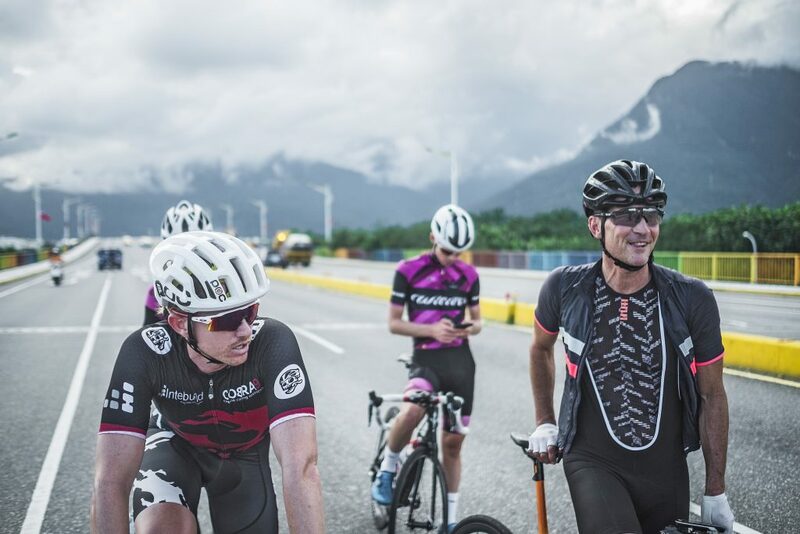 Gravel, trails and dirt roads have long been the playground of Cyclist Big Rides but last year we took it to another level with a multi-day event that promised to showcase some of NZ’s very best. This time however, it would be from a perspective that wouldn’t be possible with 25mm rubber. So we went bigger, much bigger. Last but not least we’ve got a stack of new shinny goodies on test. 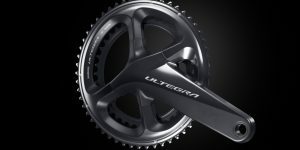 Shimano’s latest foray into the power meter world, slick saddles from Fizik, blisteringly fast wheels from Zipp, a carbon fibre MET helmet and the latest bikes from Cannondale, Specialized and Giant. We’re traditionalists at heart and that’s why we love enamel (and print). Known for its hardy and lightweight construction, our 8cm custom mug is designed to last a lifetime of Tours de France, late nights watching our homegrown heroes over in Europe and weekends away with mates – with your choice of beverage splashing around inside, of course. 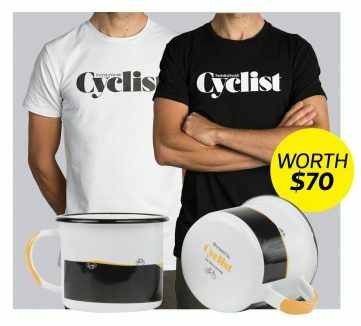 Subscribe this issue and you’ll receive the coming six editions of Cyclist delivered direct to your door, plus we’ll send you a T-shirt and a mug. For detailed T-shirt information and sizing, head to shop.cyclist.com.au. * Expect up to three weeks for delivery. Each reader who subscribes during the promotional period will receive six issues for just $79 or 12 issues for $129 plus the t-shirt and mug pack valued at over $70. Standard six-issue subscription for $59 (without gift) also available. 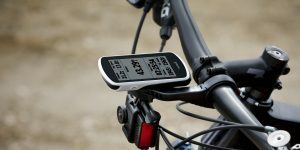 Promotional offer available through subscribe.cyclist.com.au. Offer ends 12 April, 2018 or while stocks last.